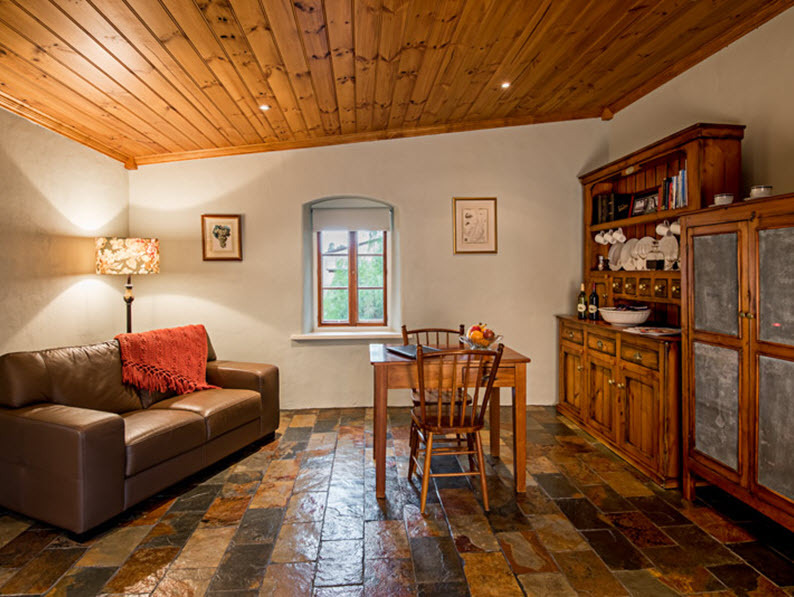 Lucy’s House is a renovated cottage on the Heritage Wines estate, which dates back to the 1850s. 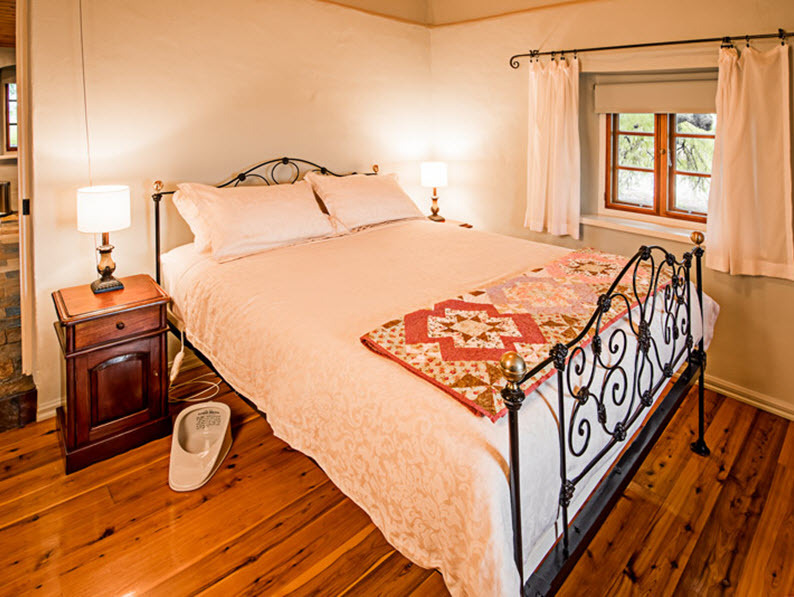 The cottage is a self-contained bed and breakfast, with a beautifully appointed bedroom, bathroom and fully equipped kitchen. 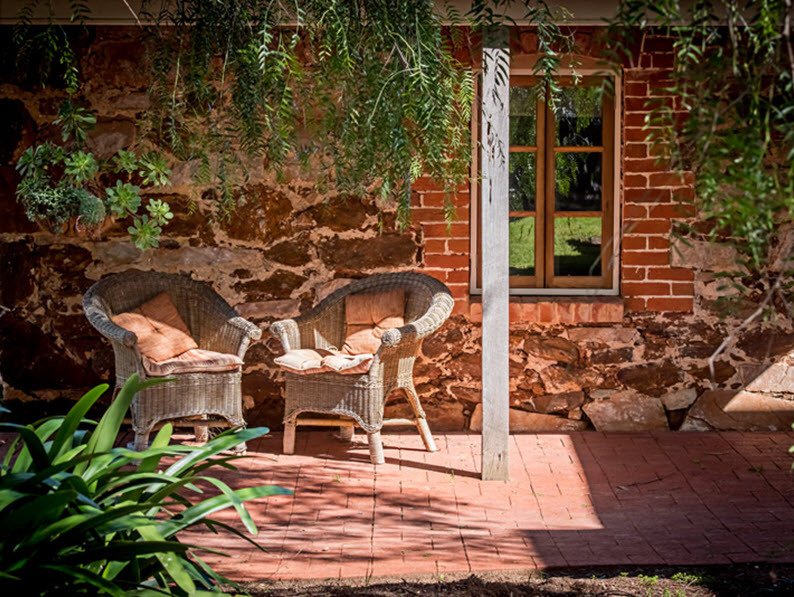 Relax on the pioneer cast iron bed while taking in the view of the vineyard and Barossa ranges through the cottage windows. 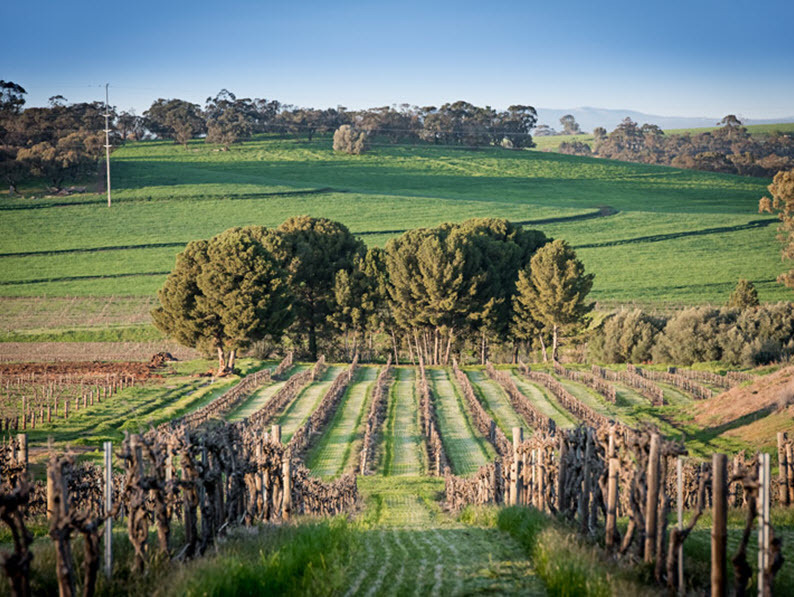 Enjoy generous provisions for continental and cooked breakfasts using homemade and local Barossa produce, plus a complimentary bottle of wine and homemade treats.